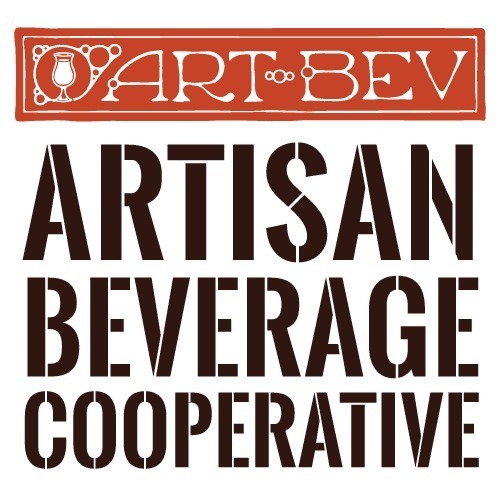 For this special batch varietal mead, we sourced honey from the Bidoo Collective in Oaxaca southern Mexico. The lush terrior gives hints of almond, lime, spice, orchid and wild fennel. 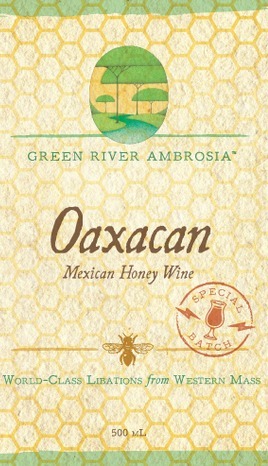 Oaxacan mead is delightful for sipping or food pairing. Try side-by-side with our Liquid Sunshine for a true terroir comparison (same recipe but raw honey from 3000 miles and a different bioregion away).